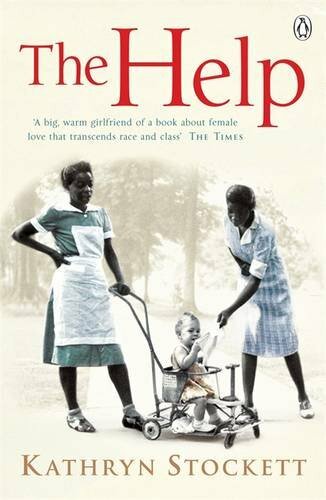 I've just finished reading The Help by Kathryn Stockett and can honestly say it is the best book I've read this year, if not ever. Really inspiring and well written, it's both shocking and hilarious and is one of those books you just can't put down. I guess being a 'sociologist' this story really appeals to me, but I haven't met one person who didn't like the book. 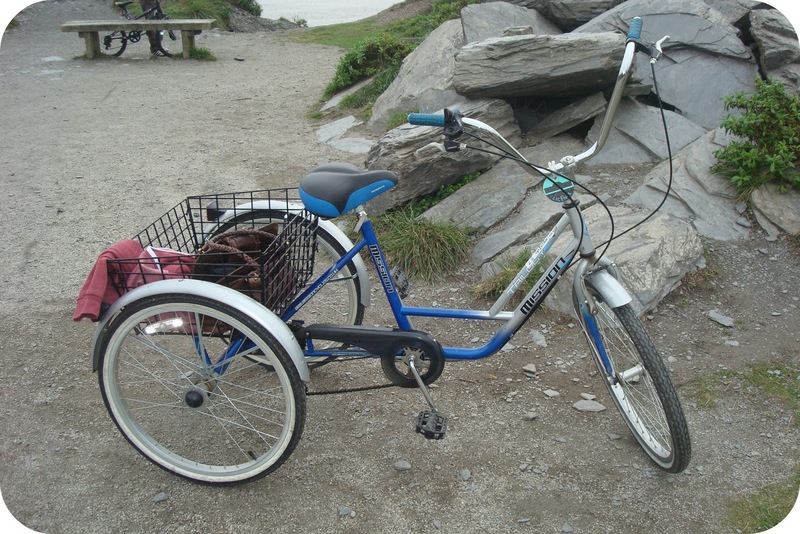 Anyone else read The Help? The film is out this week in the UK too and I can't wait to see it, I really like Emma Stone and think she'll make a great Skeeter Phelan. I really hope the film does the book justice!